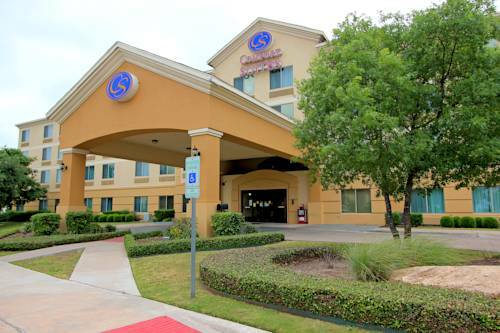 At Best Western Austin Airport Inn & Suites there's cable television. 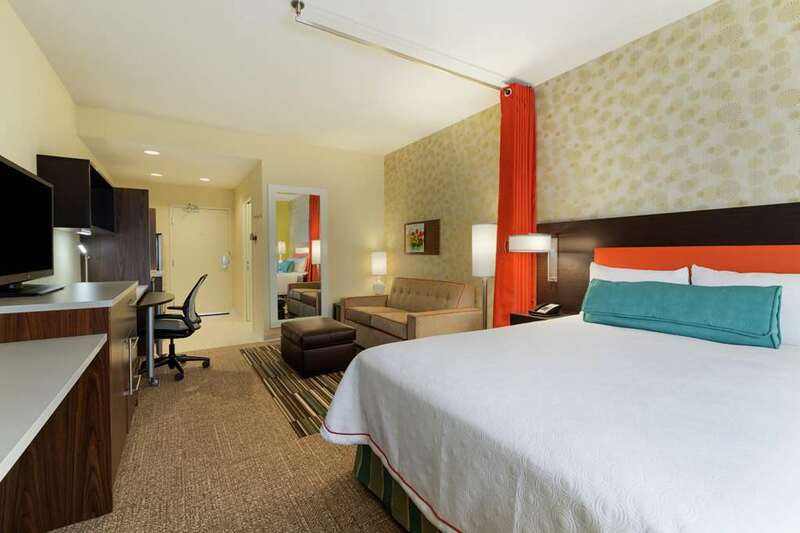 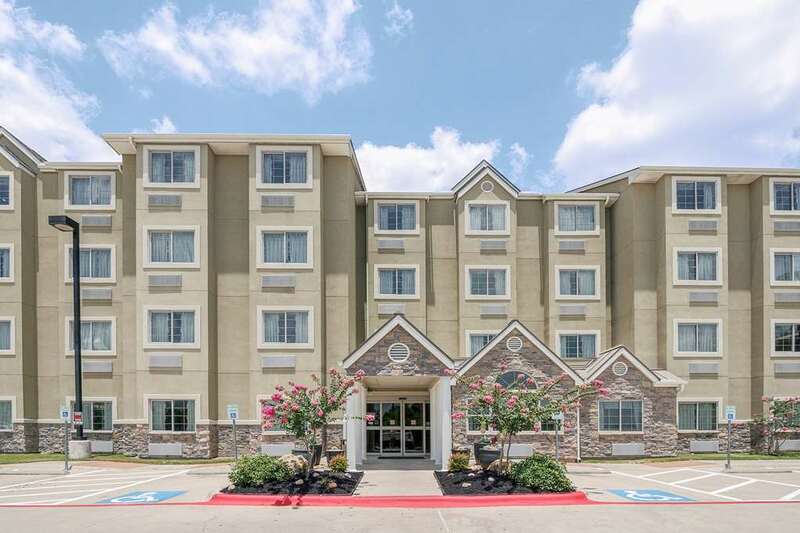 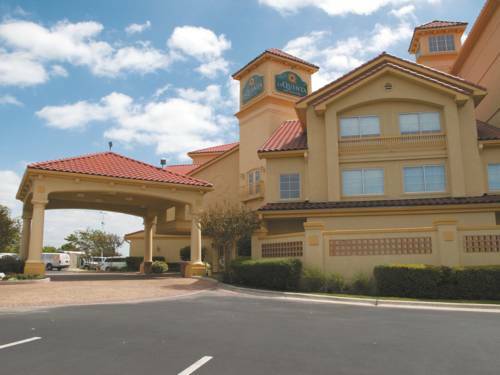 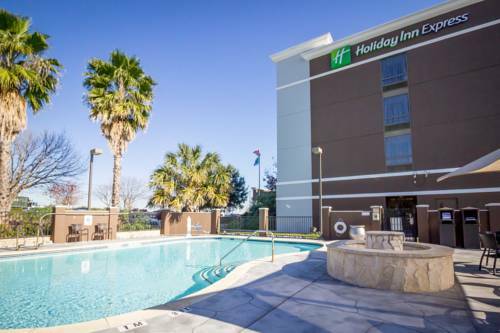 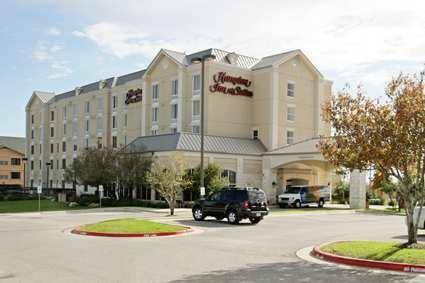 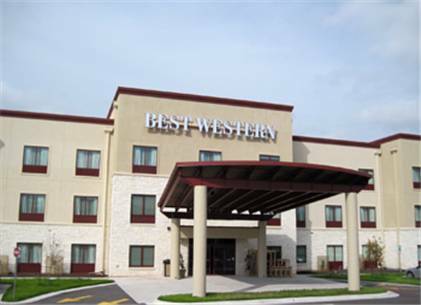 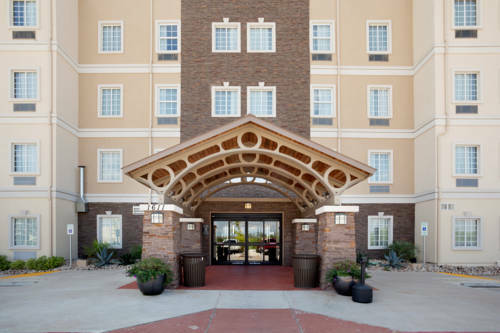 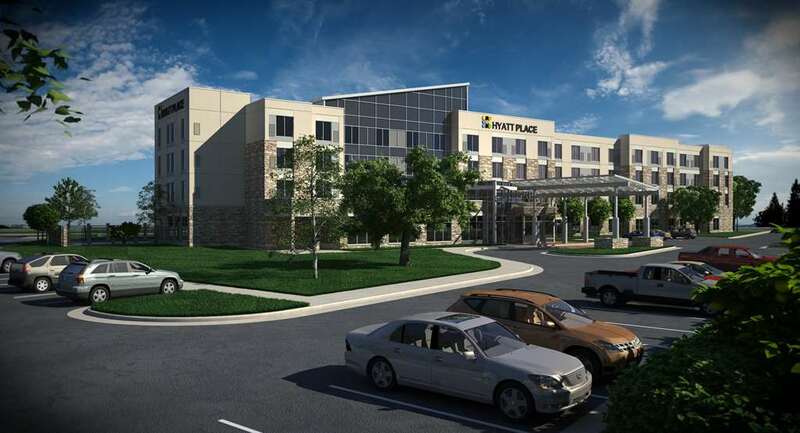 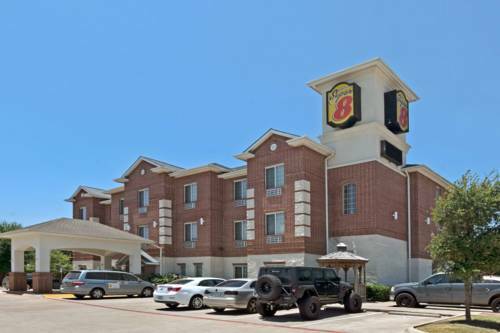 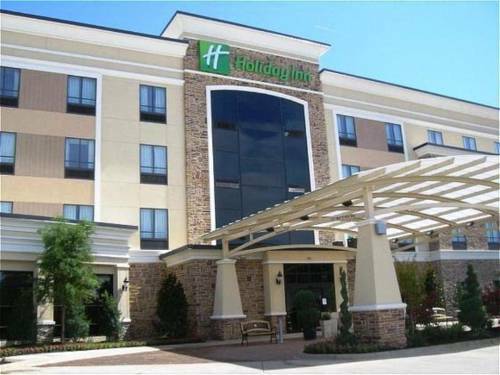 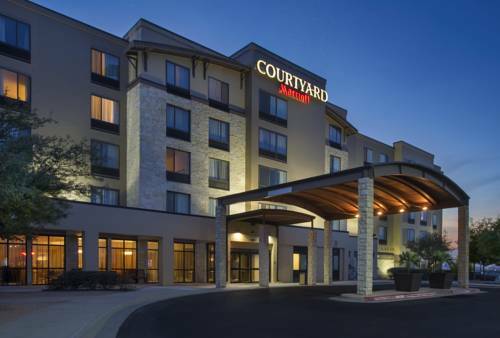 These are some other hotels near Best Western Plus Austin Airport Inn & Suites, Austin. 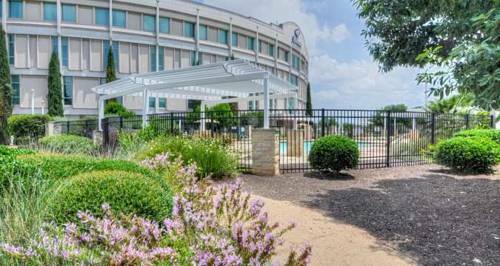 These outdoors activities are available near Best Western Austin Airport Inn & Suites.